Whether you wanted it or not, Lamborghini — the poster child of wild cars — has revealed its somewhat (im)-practical SUV. 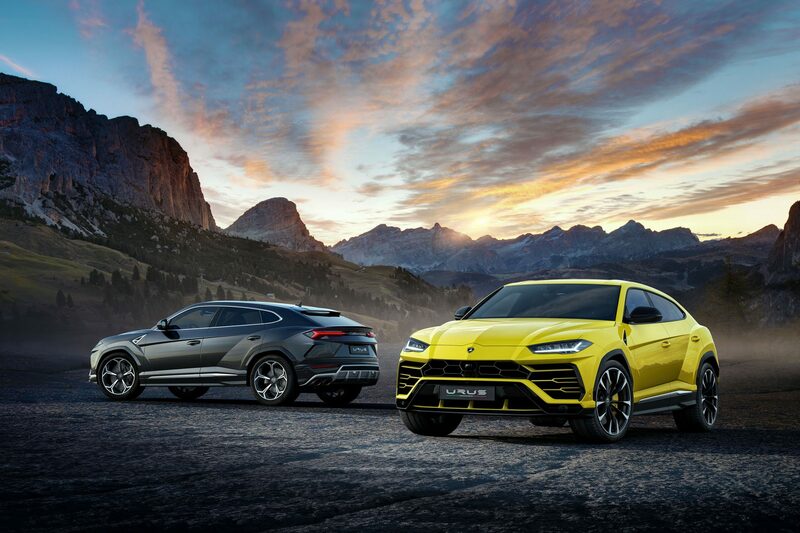 It’s called the 2019 Lamborghini Urus, has four seats, and is named after, and we quote — “one of the large, wild ancestors of domestic cattle”. This is arguably the most practical car that will ever sit in its showroom. It will also be the only one with room for the kiddos at the back, and the only one that looks oddly normal. What’s not normal though, is its performance. Here’s the new Urus, a massive 650hp that will plummet down roads near you come 2019. What might an SUV be doing with 650 rampaging horses and 850Nm of torques you might ask? 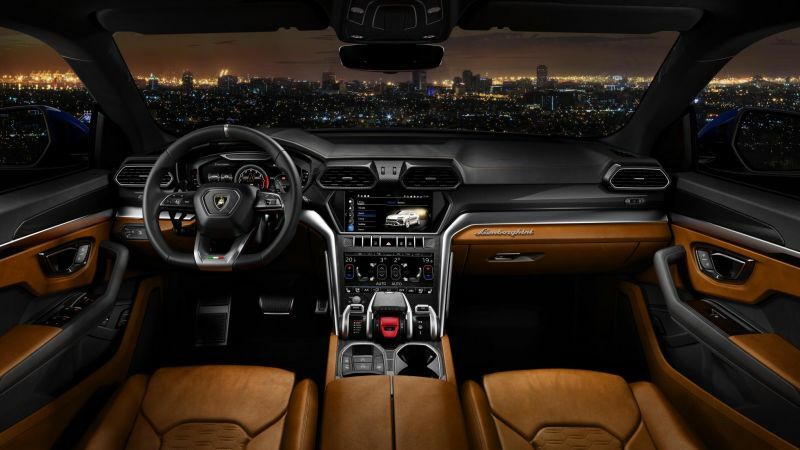 It is a Lamborghini after all, and its 4.0-litre V8 twin-turbo powertrain is designed to give you the pleasure of being in a Raging Bull, only this time with your family. The Lamborghini Urus accelerates from zero to 100kph in 3.6 seconds — that’s Huracán Spyder territory — and onto a 200kph in 12.8 seconds. As the fastest SUV available on the market now, top speed is a hair-raising 305kph. Not that you’d try, but off-roading is possible with an array of preset driving modes through the Tamburo selector and a sophisticated four-wheel drive system. 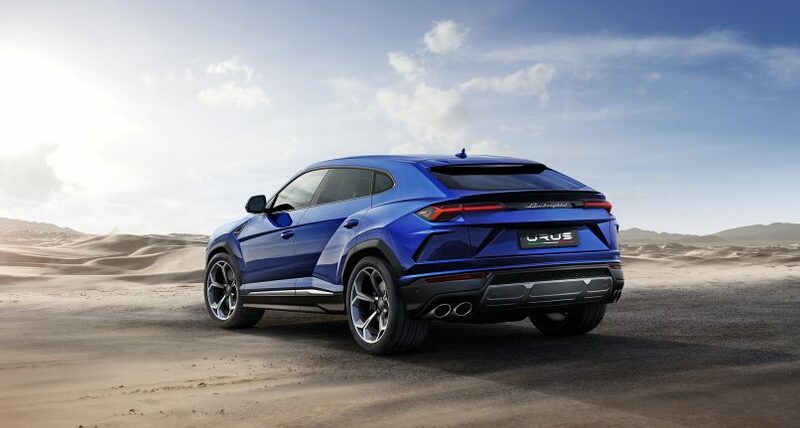 Dubbed the new Luxury super SUV, the Urus has off-roading features that you probably wouldn’t use. Surprisingly, Lamborghini has stuck close to its guns since the original concept was revealed in 2012. 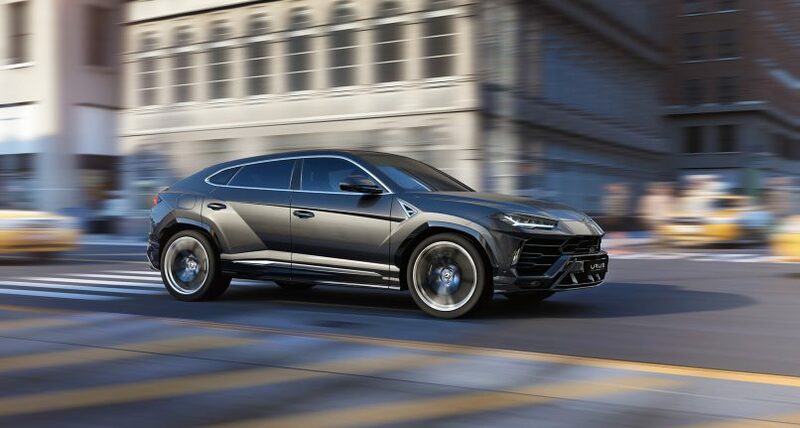 As a luxury super SUV, the Urus is meant to have dual personalities — one that gives maximum comfort during long journeys, and the other that thrills with super sportscar dynamics. Adding an extra set of doors, rear seats, headroom for those in the rear seats, and some useful trunk space has had some effect on the iconic Lamborghini lines, but it’s still a looker. The coupe-like styling is paired with frameless doors, tapered upwards at the back for a crouching, predator-like stance. The Y-shaped front air intakes designs borrowed from the LM002, as with the hexagonal wheel arches that house hulking 21- to 23-inch wheels. Inside, key Lamborghini styling cues are present to remind you that it’s a Raging Bull. Like the rest of its stablemates, this Raging Bull has an interior design and finish that’re unmistakably Lamborghini. The sports seats are positioned low down but with every cockpit control within easy reach. The hexagonal theme echoes throughout the interior in elements such as air vents, door handles, and even cup holders. Multifunction switches on the steering wheel are hooked up to the Lamborghini Infotaintment System, which controls the car set-up, media, telephone and navigation. The Lamborghini Urus was never really a car we took seriously, until now. The idea of a Lamborghini SUV might sound like a crazy concept, but when even Maserati has its own off-roader, we can’t say we’re really surprised. In the meantime, keep a look out for the hulking beast as it makes its debut in Singapore next week.